A unique book and audio sampler whose roots circle the globe. A collection of 38 musical memories - songs and singing games - contributed by singers from 23 distinct cultures. Here is an around-the-world collection that offers you more than just a shallow encounter. These refreshingly unfamiliar gems of childhood include hand game songs, game chants, circle dances, lullabies, work songs, and songs for listening. 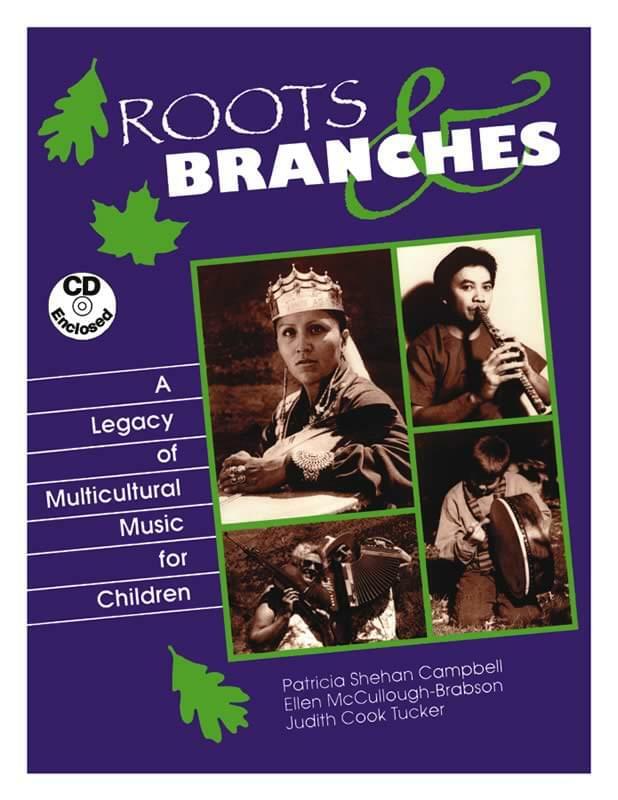 Each contributor has reached deeply into their musical roots, sharing cherished memories to nurture the many branches of their family and community trees. These proud culture bearers keep the flame of their heritage bright, while living and working within the American mosaic. These are the roots that anchor us to generations of tradition; these are the branches that intertwine to create a strong network of support, intercultural understanding, and mutual respect. This is their legacy to us and our children of all ages, but particularly 3-12. Two files - 44.8MB and 46.1MB. Includes all tracks from the CD and 153-page PDF. Downloadable component has two files - 44.8MB and 46.1MB. Includes all tracks from the CD and 153-page PDF.